Custom Commercial Service is a Montana family-owned and operated business that has been in operation since 1980. We are currently serving the communities of Montana, Wyoming and Idaho. We offer fast, dependable 24 hour service with Nationally certified and factory trained technicians. We service all types of refrigeration, bakery and restaurant equipment, are factory authorized for over 50 major restaurant and bakery equipment manufacturers for parts and warranty. We maintain a large inventory of OEM parts for many manufacturers and offer same day shipping to minimize equipment down time. 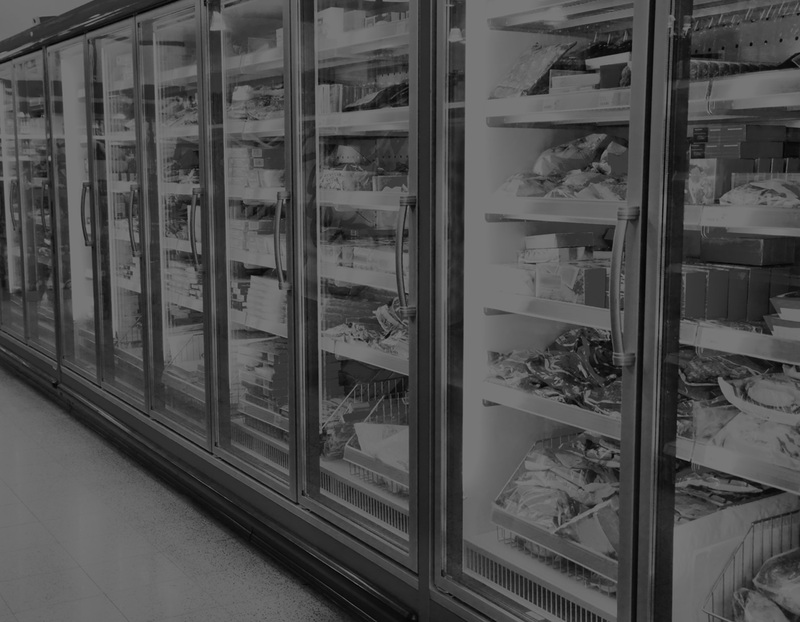 We offer preventive maintenance programs on heating, cooling, refrigeration and food service equipment for restaurants, warehouses, supermarkets, c-stores, institutions and residential. 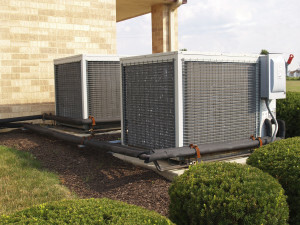 CCS is a full service company for installation and service of commercial and residential heating, refrigeration and air conditioning.